Bangkok (VNA) – Thailand’s gross domestic product (GDP) increased 3.7 percent year-on-year in the second quarter of 2017, reported the National Economic and Social Development Board. This was the fastest growth of the Southeast Asian nation in the past four years. The country’s GDP grew 3.3 percent in Q1. Economic outlook of Thailand this year has improved as export is forecast to go up more than 4 percent. Thailand’s unstable politics made investors in the private sector hesitate while consumer spending stood at a moderate level, according to analysts. However, analysts warned of risks as Thailand is struggling to restrict the rise of the Thai baht. 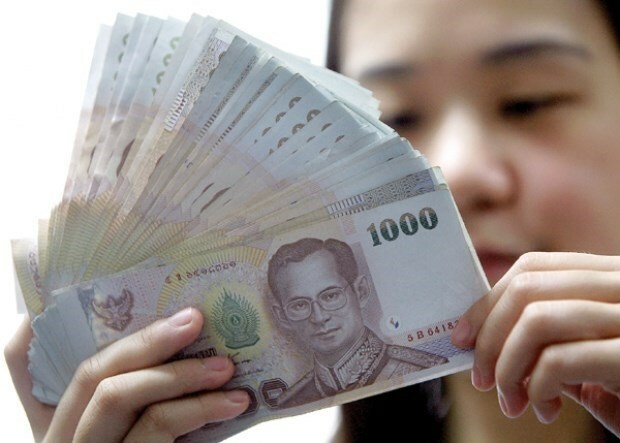 The currency has increased 7.9 percent compared to the US dollar, lowering competitiveness of Thai export products.